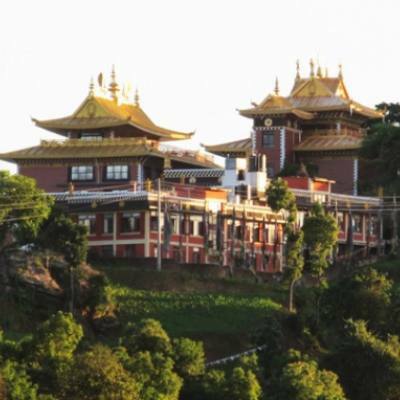 Around Kathmandu valley tour, where a short drive leads to various interesting areas as per your choice and options to choose with Kathmandu valley rim with short hike to scenic and heritage tour where you can witness the simple rural farm life of the Nepalese as it was since past thousand years. 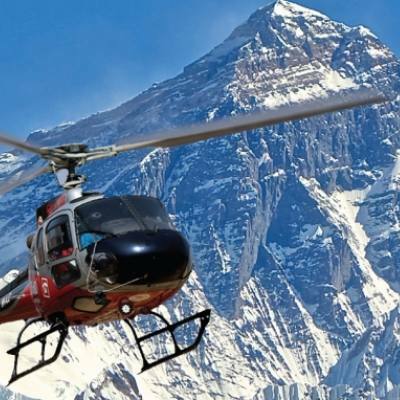 Around Kathmandu valley tour where you can spend for a day or two staying in the comfort of standard to luxury lodge and resorts or in local homes-guest house serves as Home Stay program as well with view of snowcapped in the distance north direction. 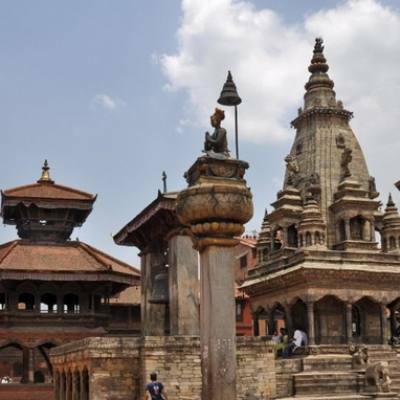 We would like to present some of the best rural areas where you soak in local culture and traditions life of the local farmers and villagers in this marvelous and enjoyable Around Kathmandu valley tour with religious important sites with sunrise views over chain of mountains. 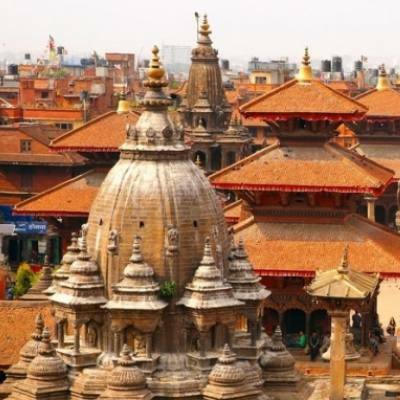 Region of Tour: Around Kathmandu Valley and beyond. People and culture: Mostly inhabited by Newar and mixed tribes of both Hindu and Buddhism religion with various ethnic cultures and custom.